The good news is that with Trump math, their 43% actually equals a 375% approval rating. Curious to see what @Cratic3947 thinks about this. 3 point drop in approval, 3 point increase in disapproval. Weird. Almost like a bunch of us predicted this. And I suspect the number is going to keep trending back toward disapproval, especially after the emergency declaration followed by a weekend of golf. Do you know how that compares to other presidents at about the same time? Gallup has a comparison chart. 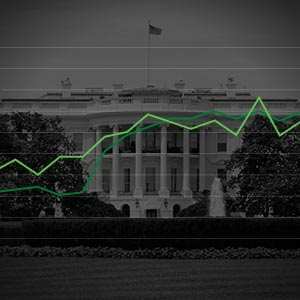 Explore Gallup data on presidential job approval ratings from Truman to Trump. 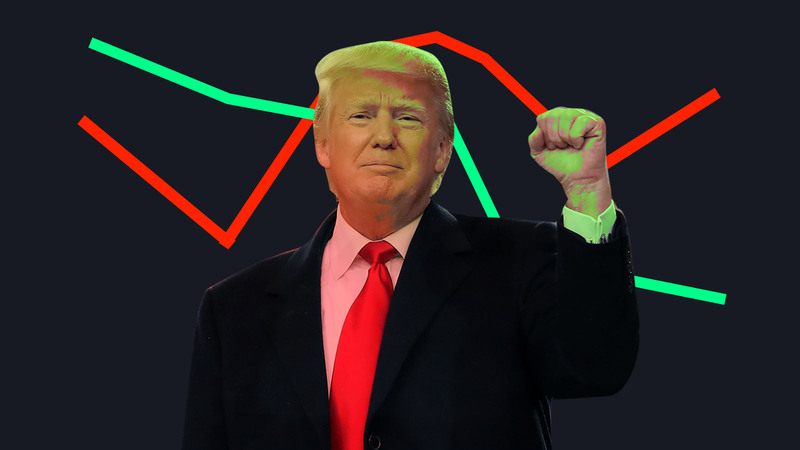 The 538 chart looks a little more comprehensive. You think that the fact that Obama was more popular than Orange Donniebrook ticks him off just a little? If he’s literate enough to even understand those graphs, I’m sure he’s just staring at the Reagan one. What’s the deal with George H. W. Bush’s high rating? I feel like I must be forgetting some world event that pushed it up. Just different times, man. I don’t think we had reached peaked partisan yet. I don’t think any president could get numbers like that now. The most recent Fox News Poll has Trump’s approval at 46% with his diapproval at 52%. Fall of the Berlin Wall? End of Cold War? I am being lazy and not looking, just free-styling. I guess. It still seems odd that of the comparisons provided (Eisenhower; Kennedy; etc. ), George H. W. Bush had the highest rating. I think those events were earlier. Then the first Iraq War. We were in the midst of Desert Storm. If it were 1991(two years in exactly where Trump is now) ground combat in Iraq and Kuwait would start in five days. Thanks for confirming. I knew some world event had boosted his approval ratings. GW Bush’s ratings were actually in a decline mode from 9-11 (not that its a bad thing, as his numbers wre almost to 90% immediately following 9-11). Still impressive his numbers were still in the 60’s.